Samsung Electronics announced that it will now make plan to replace all of its plastic packaging materials with paper and environmentally sustainable elements. This promise will affect how the company packages a range of its gadgets including all of its smartphones, tablets and other electronics. The new sustainability policy will not only see Samsung changing the way it packages their gadgets, but also the way the design of its accessories will change, including the USB charger included with all of the tech giants phones. From the first half of 2019, the packaging used for Samsung's products as well as accessories – which ranges from all of its mobile phones and tablets to all their home appliances – will be substituted with environmentally sustainable materials like recycled and recyclable plastic and paper. 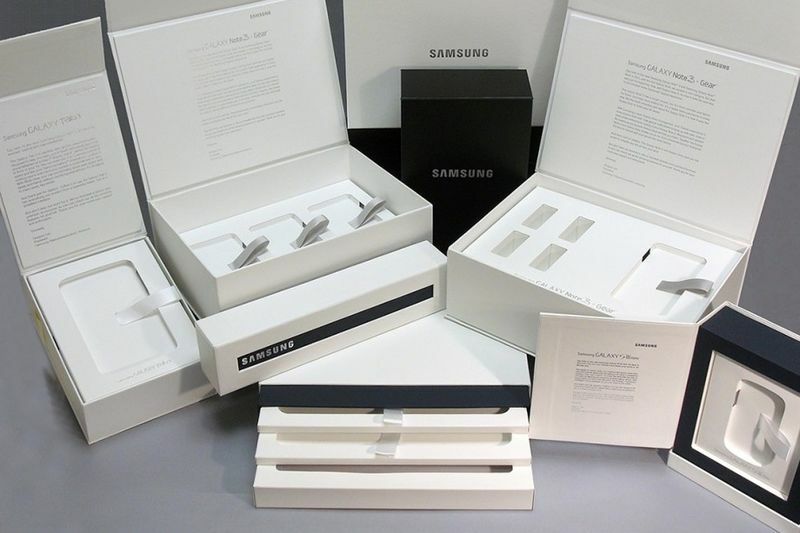 In order for Samsung to revamp their product packaging, the company has formed a task force which involves design and development, purchasing, marketing and quality control to produce innovative packaging ideas. 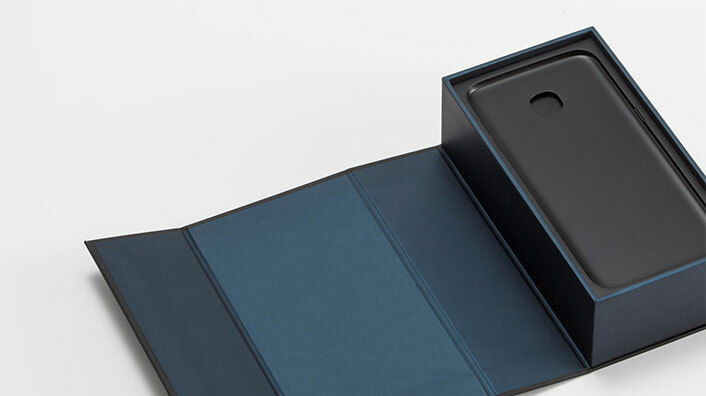 For mobile phones, tablet and wearable products, Samsung will replace the plastic used for holder trays with pulp moulds, and the bags wrapping accessories with eco-friendly materials. The company will alter its phone charger design, swapping that glossy exterior with a matte finish and eliminate all the plastic protection films. This will reduce the use of plastic on majority of their accessories and devices. The plastic bags which is used to protect the surface of Samsung's home appliances such as TVs, refrigerators, air conditioners and their washing machines as well as other kitchen appliances will also be replaced. These appliances will be replaced with bags which contains recycled materials and bioplastics. This sort of packaging are respectively made from plastic wastes and non-fossil fuel materials such as starch or sugar cane. 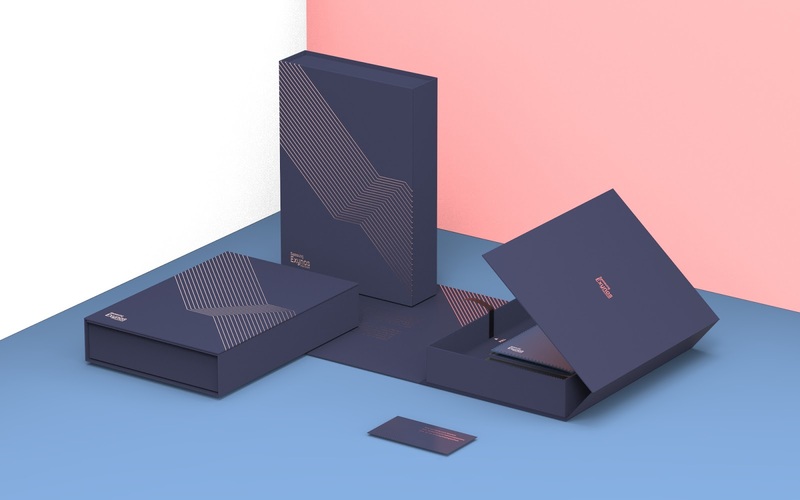 Regarding the paper packaging, Samsung will only make use of fibre materials, that will be certified by global environmental organisations like the Forest Stewardship Council Programme. This is for the endorsement of a forest certification scheme and the sustainable forestry initiative for packaging and manuals by 2020. Under the company's economy policy, Samsung Electronics has decided to set a mid-term implementation plan to only use paper packaging materials certified by forestry initiatives by 2020. By the year 2030, Samsung aims to use over 500 thousand tons of recycled plastics and the company wants to collect 7.5 million tons of discarded products. Hopefully they will have some sort of recycling programme where users can go to discard all their packaging?